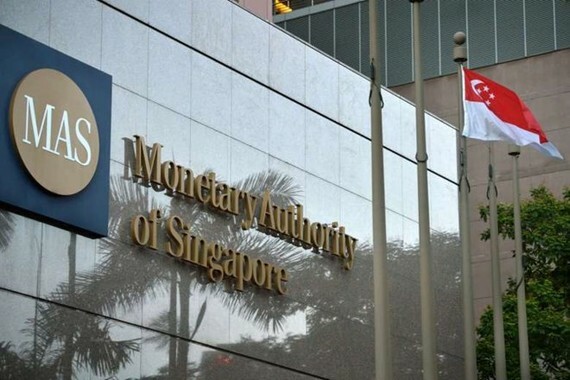 According to the survey conducted between March 21-27, 12 out of 15 economists said they expect the Monetary Authority of Singapore (MAS) to leave its exchange rate-based policy unchanged in April after two tightening moves last year. Economist Jingyang Chen from HSBC said that given the moderation in core inflation, combined with the relatively broad deterioration in the growth outlook, the MAS is likely to keep the policy unchanged. The MAS manages monetary policy by changes to the exchange rate, rather than interest rates, letting the Singapore dollar rise or fall against the currencies of its main trading partners within an undisclosed policy band based on its nominal effective exchange rate (NEER). Singapore’s core inflation rate – a measure closely watched by central bankers – eased to a nine-month low in February, while its economy grew at its slowest pace in more than two years in the fourth quarter of 2018.